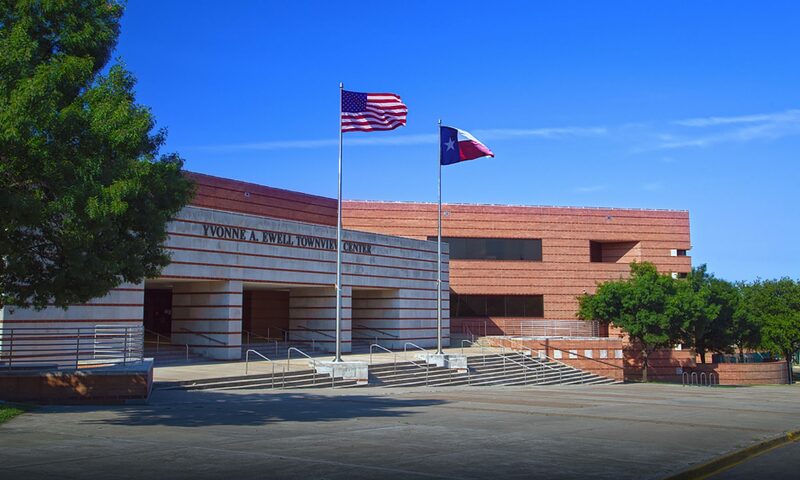 Friendly reminder, ​Wednesday, February 6, Theater, 6:30 p.m. to 7:30 p.m we are having a special meeting to discuss the Class of 2020’s graduation venue. It is important that all parents be present for this important discussion. Historically, each individual class at SEM has graduated from the Majestic Theater located at Downtown Dallas. Previous classes have secured this venue by fundraising and paying all required expenses and fees. Graduating from the Majestic Theater has never been a free event. Graduating from the Majestic Theater in May 2020 is only possible if all funds are fundraised through SEM PTSA and with your support. Of course, it is not obligatory for any parent to donate funds toward graduating at the Majestic Theater – it is not mandatory for any parent to donate funds. I will simply emphasis that your child / Class of 2020 cannot graduate at its historic venue/location if it cannot gain support to fundraise. 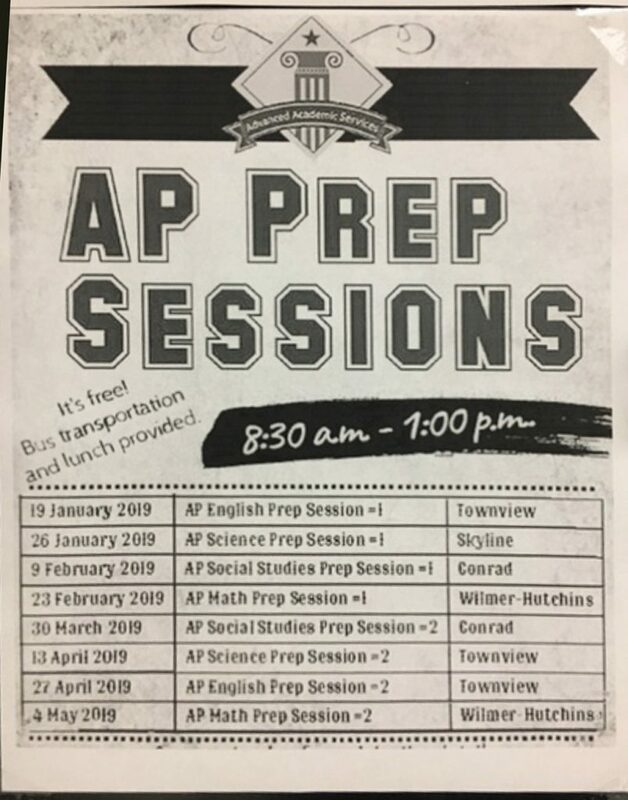 Parents, you have another option which includes graduating at Dallas ISD’s Ellis Davis location at no cost. This is the reason for our special meeting – I am seeking your input and will ask that each family cast one vote (digital via Google Survey). Voting link will be provided at the meeting and via “remind” on February 6th. I am asking that you cast your vote electronically to accomodate for parents who are unable to attend due to extenuating circumstances. That is why the online poll will be open from Wednesday, February 6, 2019, at 7:30 p.m. to Saturday, February 9, 2019 at 12:00 p.m. Only one vote per family. Be thinking about: Do I want my child to graduate at The Majestic Theater or Ellis Davis Field House? There is no action needed on your behalf right now. I look forward to sharing all details at our upcoming spring meeting including a detailed financial analysis to help better inform you. 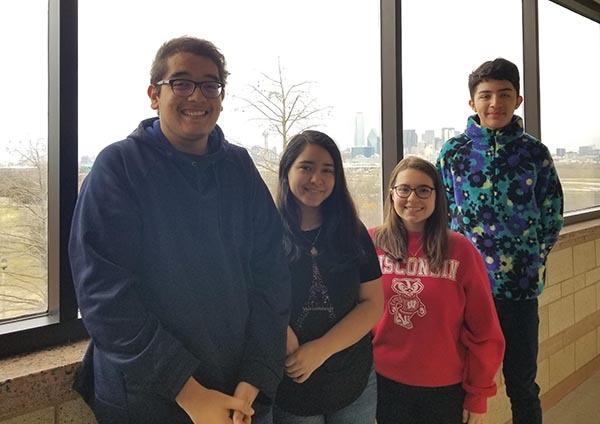 Juniors, (left to right) Oziel De La Fuente, Meagin Montes, Laura Thompson, and Jonathan Snow are participating in the Samsung Solve for Tomorrow Contest. The Contest focuses on how STEM can be applied to help improve your community. They were selected as a State Winner in the 2018-2019 Samsung Solve for Tomorrow contest and won the school $20,000 in technology and classroom supplies. These students are now competing to become National Finalists in the next phase of the competition by working on a Silent Alarm System for school shootings. Congratulations to our SEM Band Students! With the high scores from Callahan and Ian, Bryan Adams boys won 1st place out of the 11 other DISD teams to win the title at All City! 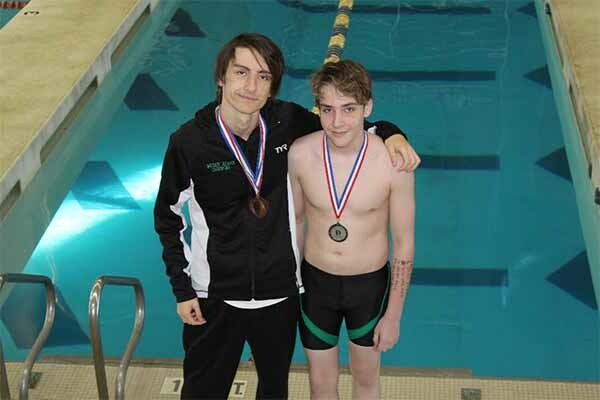 Next up, our SEM swimmers will compete at the District Championships on Friday, January 18, 2019. Let’s wish our boys GOOD LUCK at Districts! The President’s List award icon is attached for you to share with your CommYOUnity. Take a moment to review the Texas PTA Legislative Priorities here. Some folks in your school community and neighborhood may not know about our advocacy efforts. Share the information and ask them to add their voice by joining Science & Engineering PTSA. #EveryMemberCounts when we work to make every child’s potential a reality at the Capitol. Se adjunta el icono del premio lista presidencial para que lo comparta con ComUNIDAD. Tómese un momento para revisar las prioridades legislativas de Texas PTA aquí. Es posible que algunos en su comunidad escolar y vecindario no conozcan nuestros esfuerzos de abogacía. Comparta la información y pídales que agreguen su voz uniéndose a Science & Engineering PTSA. #EveryMemberCounts (#CadaMiembroCuenta por sus siglas en inglés) cuando trabajamos para hacer el potencial de cada niño una realidad en el Capitolio. 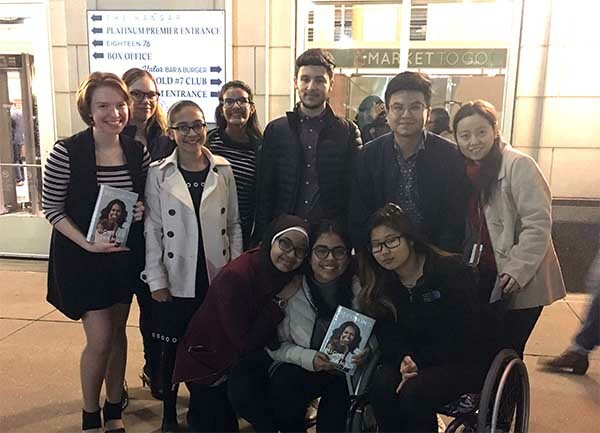 On December 17, SEM debaters attended the Michelle Obama Becoming Tour. We got to hear the former first lady discuss the Presidency, politics, and pursuing your dreams. What an inspiring presentation! The debaters were extra excited because one of our own was featured on the American Airlines Jumbotron at the end of the show. Attached is a photo of Ms. Zhuge and the debaters that attended with their Michelle Obama books. It’s not the best quality because it was dark outside the venue, but you can see all the smiling faces! 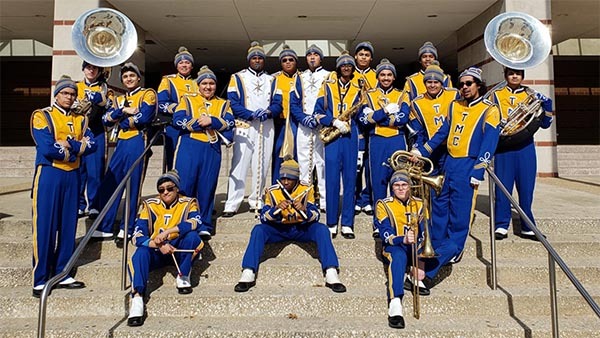 Raul Antonio Trevino (SEM junior), member of Modern Band and student in Music Theory, was the subject of an article in yesterday’s Dallas Observer. The article showcased three students in Raul’s artist development group and and named them as rising stars in the Dallas music scene. Join us on Monday January 14th, 2019 from 5 to 8 pm for Parent/Teacher Conferences.